This winter, Hunter partners with Disney on a limited-edition collection of footwear and accessories to mark the launch of Mary Poppins Returns. 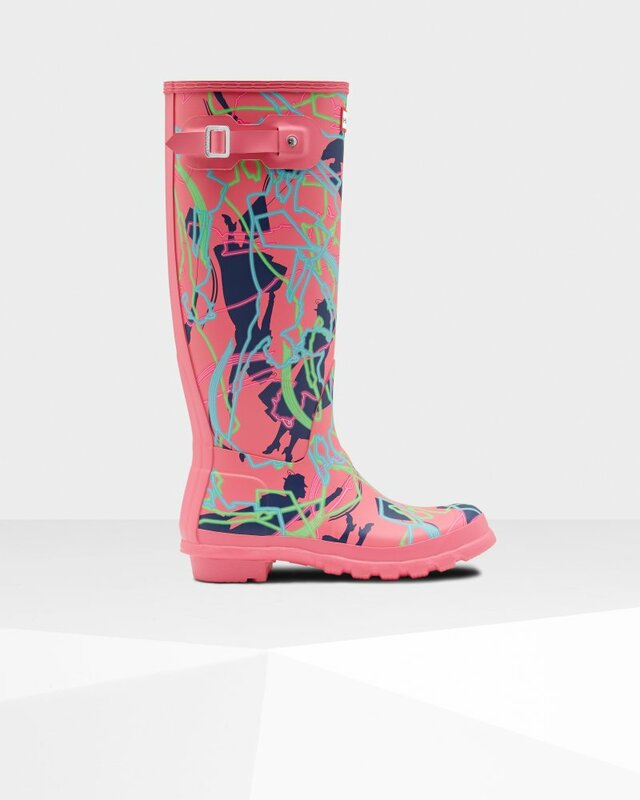 The Original Tall Rain Boot is reimagined with an exclusive camo print featuring the iconic silhouette of Mary Poppins. First introduced in 1956, the Original Tall Boot is fully waterproof and handcrafted from 28 parts for exceptional fit and comfort.